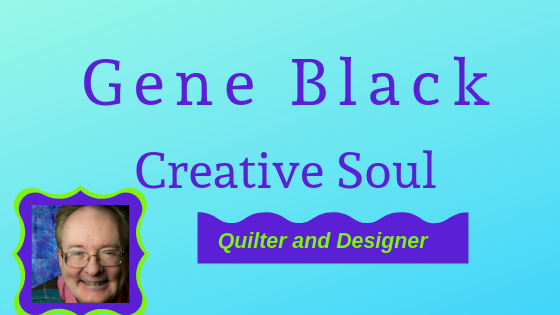 Gene Black an Alabama Artist and Quilter: Was I missing? I didn't realize it. I like your block. You can always put a teeny tiny border around it if it's undersized. Glad you posted. Get some rest...sounds like you need it! I like the block, and the colors you've used. I haven't made this one yet, but I'm up-to-date otherwise. Hope you get a good night's rest. I'm with Pat, borders fix everything. 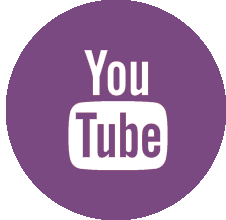 It's nice to know when people are missing from blogland, they are busy creating! Love those log cabin squares. The star looks great! Are you *really* following instructions with these?! The little log cabin blocks will make nice projects! Glad to hear from you, even if you are tired. Love your "star" block. Hey, wait, are all the blocks supposed to come out the same size? Hmmm, no wonder I have so many troubles, mine NEVER do! That block is really fantastic! Love the colors! I opted not to do the jelly roll sampler, but am thinking I might go back and do catch-up. Too many projects, not enough time.